Purfurred CBD Drops for Dogs previous known as Tasty Drops 4 Pets is an herbal hemp oil supplement packed with phytonutrients and established to support and promote overall wellness of your pet by offering your pet relief from the effects of everyday stress and anxiety of pet life. 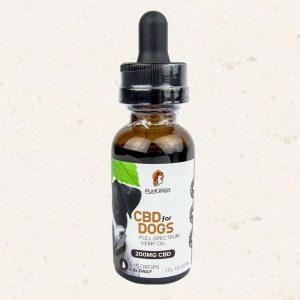 Purfurred CBD Drops for Dogs is a powerful, all-natural supplement that can help your furry friends like no other can. It taps on wellness properties that have been used for thousands of years, offering a potent blend of CBD, phytocannabinoids, terpenes and flavonoids that promote the overall wellness of mammals of all sizes. CBD interacts naturally with your pets, making them more confident, more relaxed and healthier across the board. As industrial hemp is naturally rich in these substances (and especially CBD), while having virtually zero THC, it has no side effects and your pet will not get high by eating our Purfurred CBD Drops for Dogs. As a supplement, mix 2 drops per 10# of animal weight into food, twice daily, or as directed by your veterinarian. Shake well before using and store away from light and heat. Consult your vet if your pet is pregnant or lactating before introducing the Purfurred CBD Drops for Dogs in their daily diet. 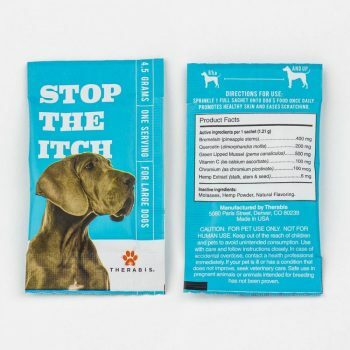 Great product for our beloving 12 year old dog. After our dog was on the pet CBD we started seeing greater mobility in our dog. I would love to take the CBD oil for myself. Love it!!! It has helped so much and I will definitely order again!!! Great service as well!! !